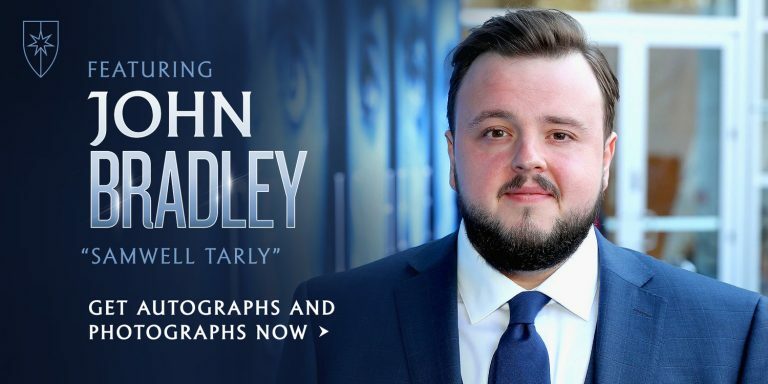 Calling all Game of Thrones Fans! 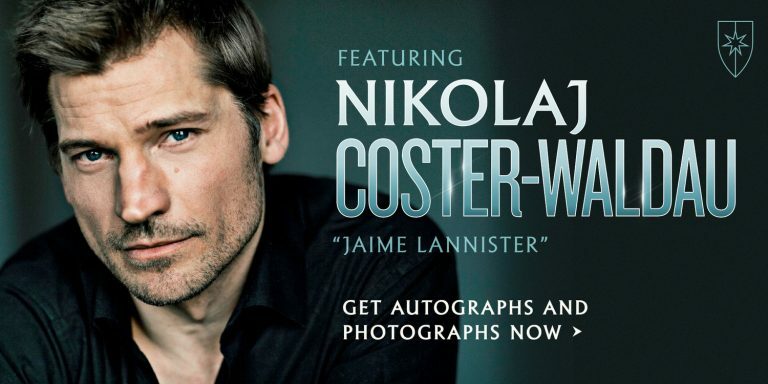 Con of Thrones returns to Nashville, Tennessee, July 12–14, 2019, to bring together the biggest fans, actors, and creators again to celebrate Game of Thrones, A Song of Ice and Fire, and the epic worlds of fantasy author George R. R. Martin. Stop by our booth in the Marketplace to find your very own set of dragon eggs and Mother of Dragons memorabilia. Booth Location to be announced. More will be added as they are announced! Subscribe and Save 10% Every Month! 2019 Copyright Artistic Studio Creations by Crystal. Blossom Feminine by Blossom Themes. Powered by WordPress .